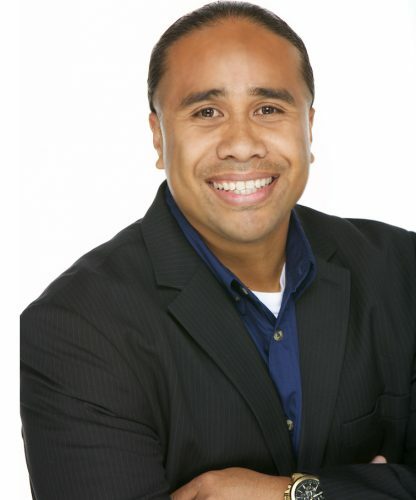 Aasa Sulu - Nielsen Construction California, Inc.
Aasa Sulu joined Nielsen Construction in December 2014. Aasa has worked in the construction industry since 2003. Throughout his experience, he worked his way up from stocking drywall to managing operations on a daily basis. Learning at an early stage of his career that building relationships with customers and providing a next-to-none service has helped motivate him to strive to be the best in the industry. Aasa has supplied and managed numerous projects, from residential to commercial and from remodel to ground-up construction.